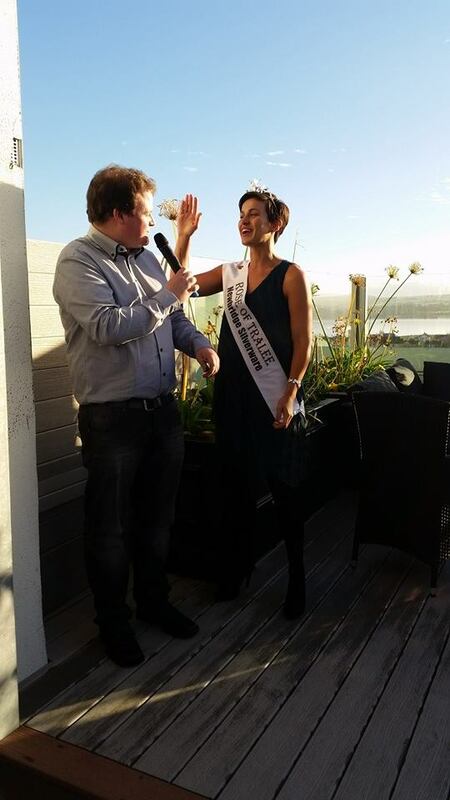 On Sunday the 1st of December our Loughrea social group launched their Christmas day swim fundraiser in the Loughrea Hotel & Spa with the help of Maria Walsh, the 2014 Rose of Tralee winner. 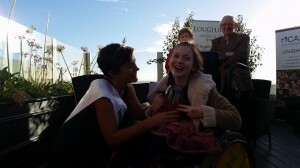 The Icebreakers Christmas day swim is held every year at the The Long Point Loughrea Lake. 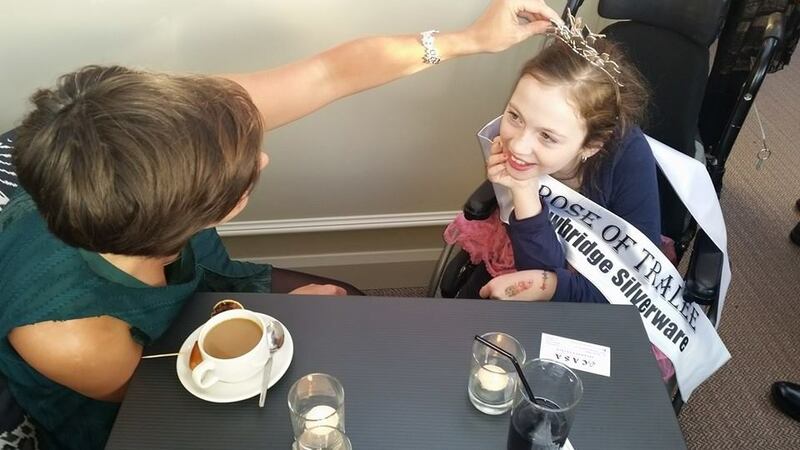 If you would like to that part in the event this year then sponsor-ship cards are available from the O2 Store on the Main Street in Loguhrea or text swim to 086-6614866 with your name and address and one will be posted out to you. 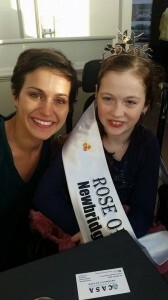 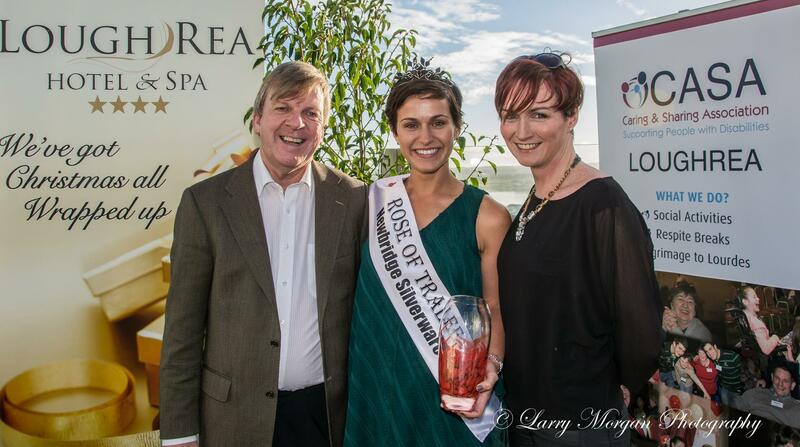 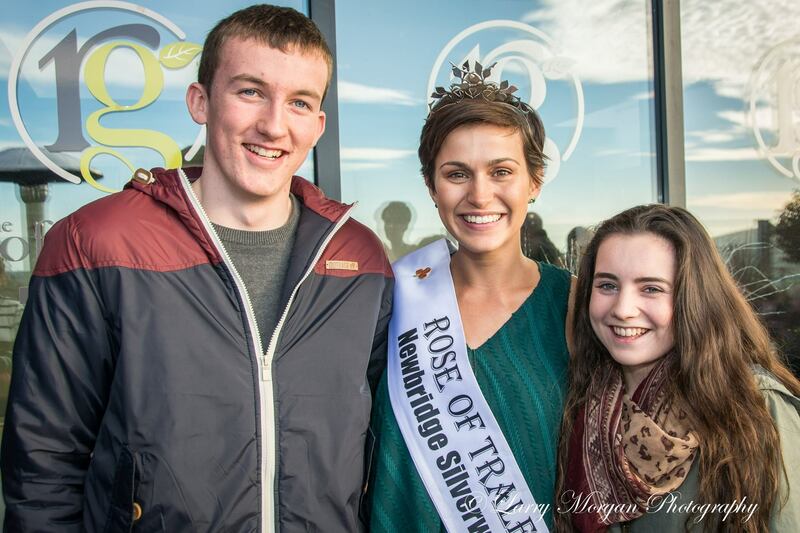 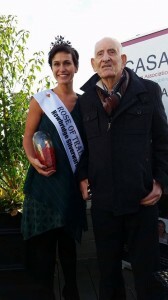 Current Rose of Tralee International Festival winner with possible future Rose of Tralee winner? ← What will you do for GivingTuesday?